 Hunters' Ridge sets the precedent for style, prestige and the ultimate in upscale living by providing classic designed spaces for residents to live, work and play. Try to imagine the absolute luxury of living in an exquisite apartment home that fulfills every single item on your wish list and them some. Now imagine your life at Hunters' Ridge. Here the emphasis is on 'home' and what a fantastic home it is.